On May 20, Bernhard Ries, Intel’s Senior Director of Corporate Strategy, will give an overview of Intel’s transformational corporate strategy. There have been many changes in leadership and product direction over the last decade — ranging from a new CEO to drones, Internet of Things, and Smart Cars. In a lively presentation and Q&A format, here’s your chance to get an inside look at Intel’s current key focus areas and growth expectations. 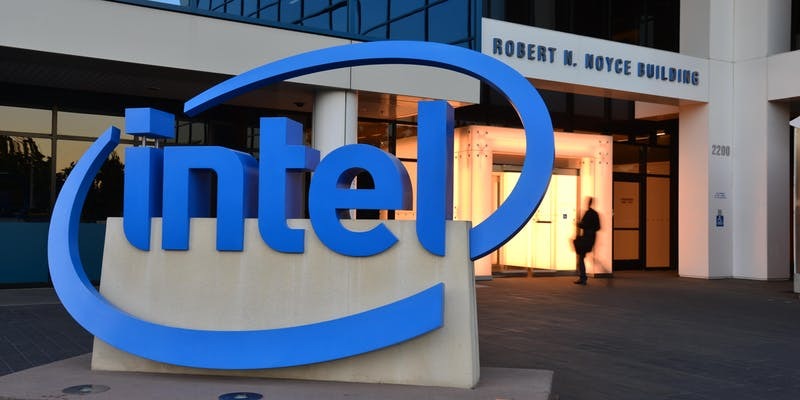 To comply with Intel’s security requirements, a list of all visitors needs to be submitted two weeks before the event, so we will be shutting down registration on Monday, May 6. Space is also limited, so we encourage you to get your tickets early.